If you have ever assembled hose & fittings, you know how frustrating it can be when you scratch you brand new fittings while assembling them in a vice. No matter how hard you try by wrapping in tape or using rags, they always seem to get damaged. 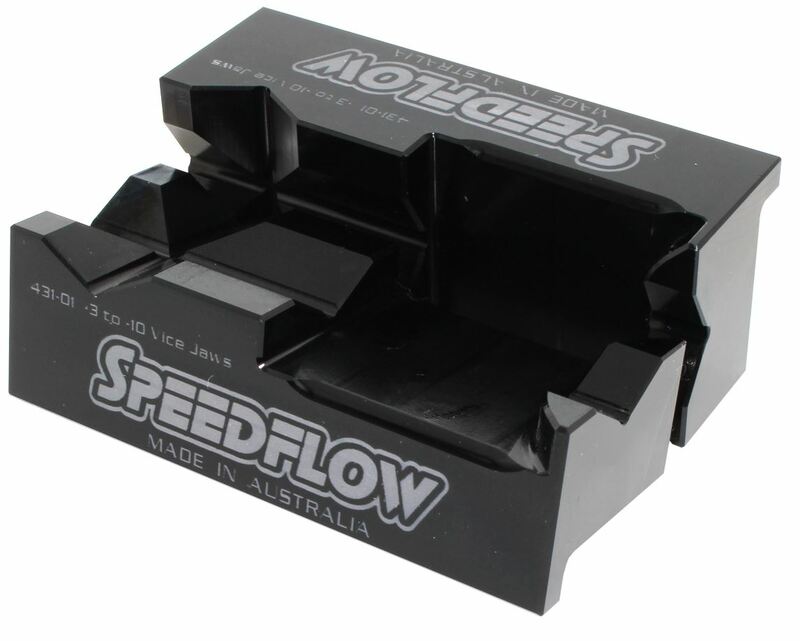 By using this invaluable tool, the aluminium vice jaws will save you time and heartache. They have a magnetic back face that sticks to the vice and a flat face that securely holds the hose ends. 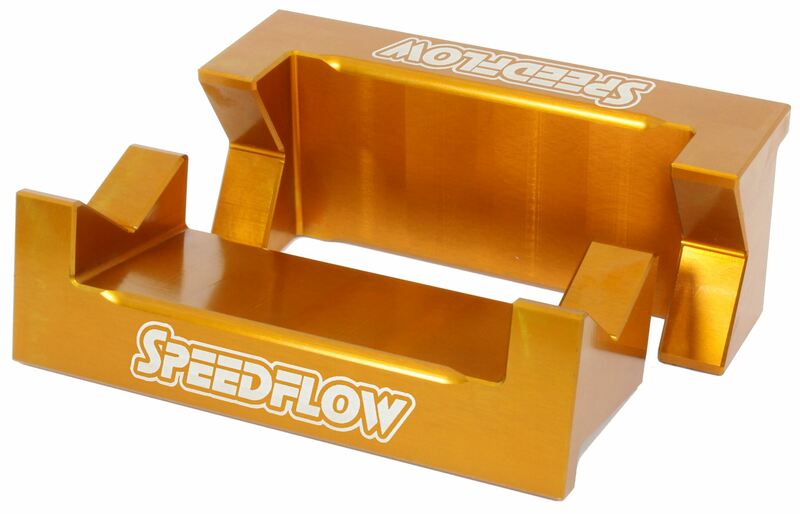 If you are making up hoses, you should not be without the aluminium vice jaws!! !